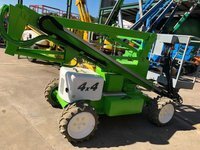 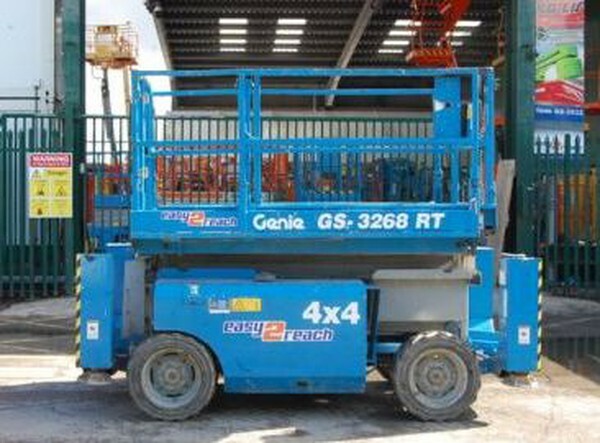 This Genie Z45/22 boom lift is ideal for outdoor construction and industrial applications. 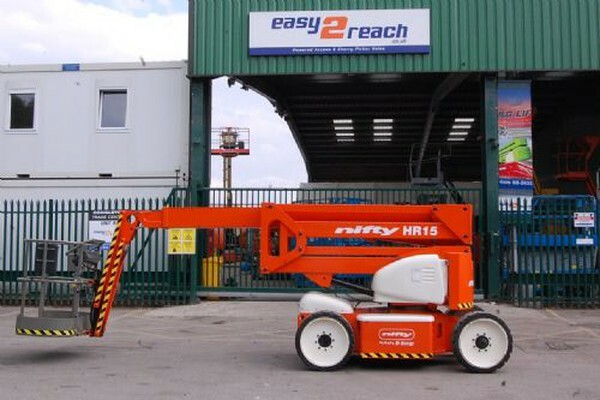 Using a reliable diesel engine, this articulating machine provides lifting versatility with a combination of up, out and over positioning capabilities plus outreach of 7.62 metres. 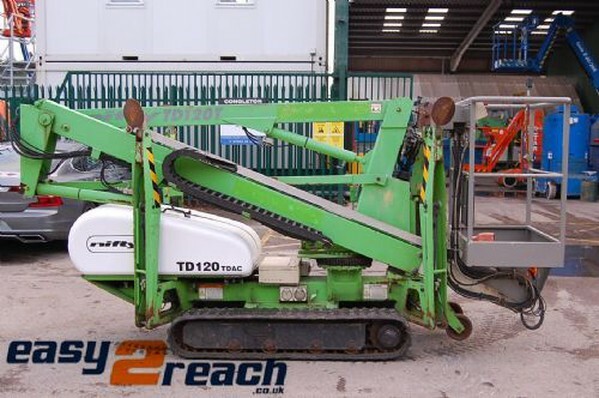 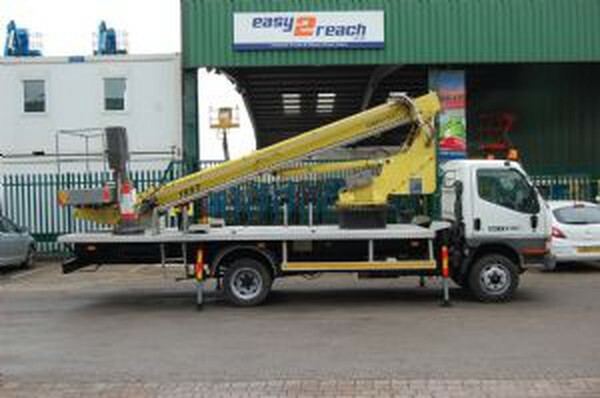 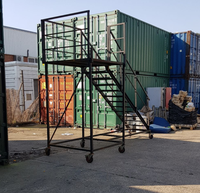 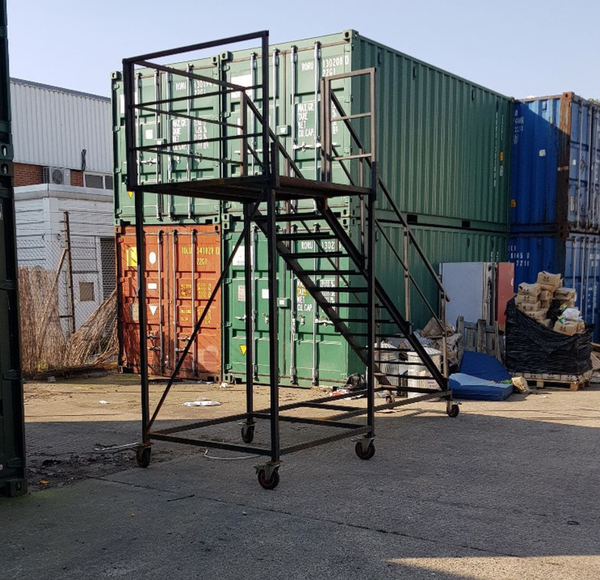 This 2007 TD120T track drive access platform offers an impressive working envelope from a compact base with outstanding traction. 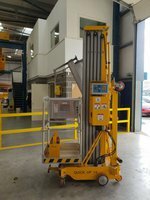 LOLER Test: This Machine will leave with a NEW LOLER test performed by an independent IPAF CAP Certified Engineer. 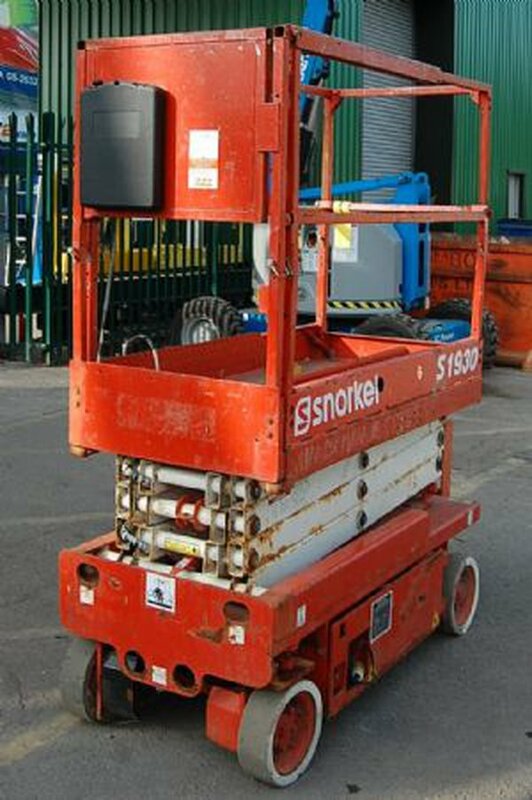 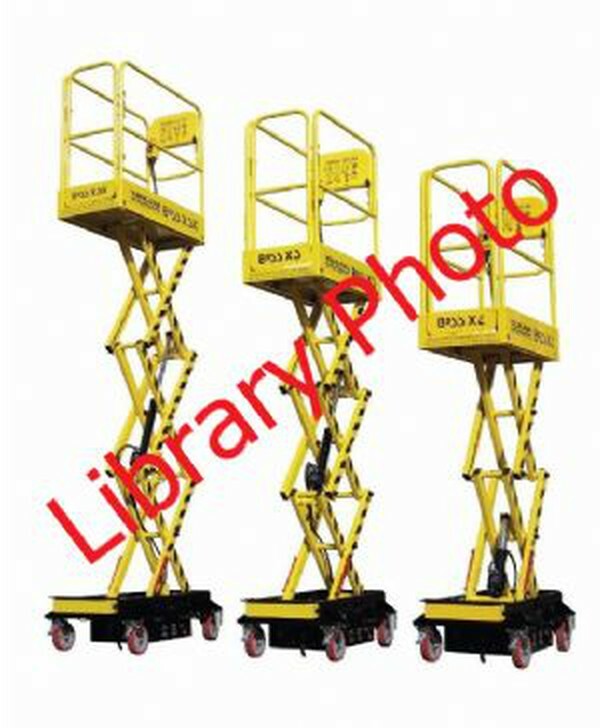 The HR12 4x4 self propelled boom lift`s deep tread rough terrain tyres provide extra grip even on soft ground. 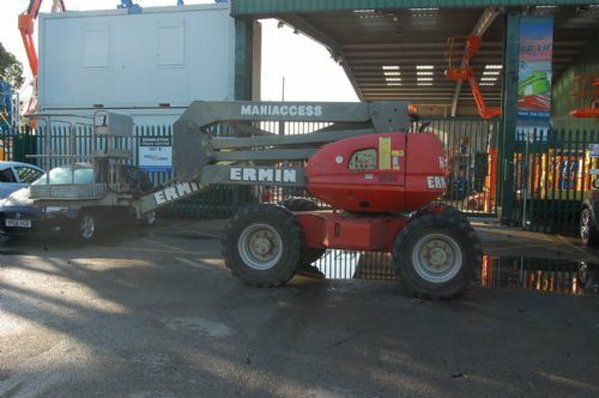 This 2002 Mantou 150ATS is in good working condition, with LOW Hours, LOLER tested and ready to work. 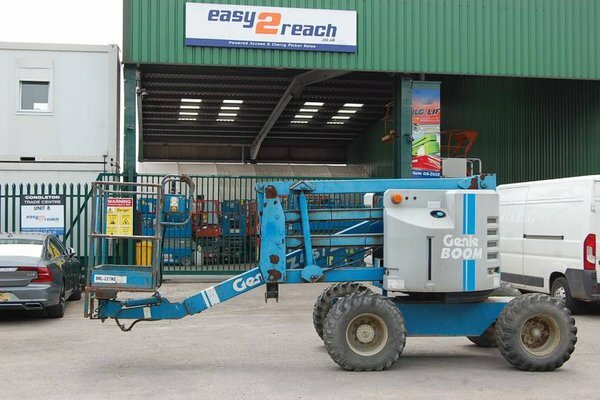 It is ideal for large muddy sites, with 4WD, rough terrain tyres and good working envelope its a reliable and popular workhorse. 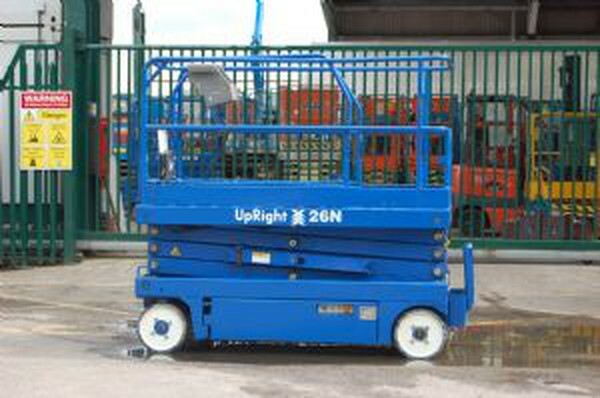 The tallest machine in the BoSS X-Series range, the X3X is suitable for a wide range of low-level access applications. 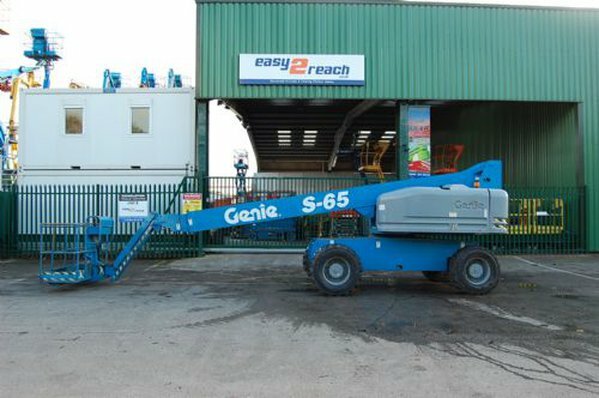 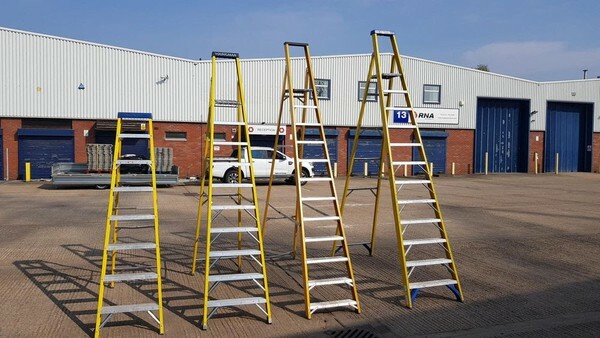 Lightweight, easily manoeuvrable, and with a working height of up to 5.2m, the X3X is extremely versatile and easy to operate. Its all-steel construction ensures that the X3X is robust and reliable. 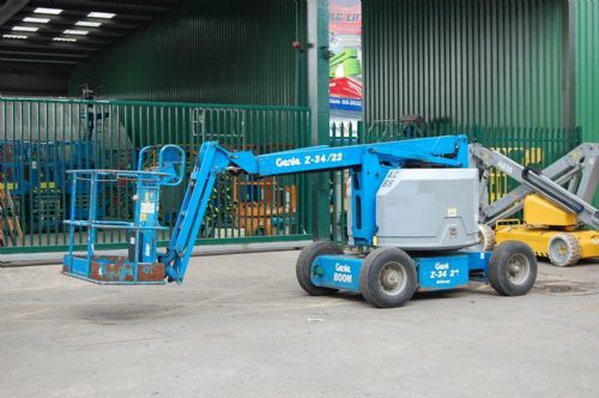 Combined with its user-friendly controls, this is an ideal machine for the retail market, as well as for HVAC, plumbing, electrical and maintenance or fit-out work. 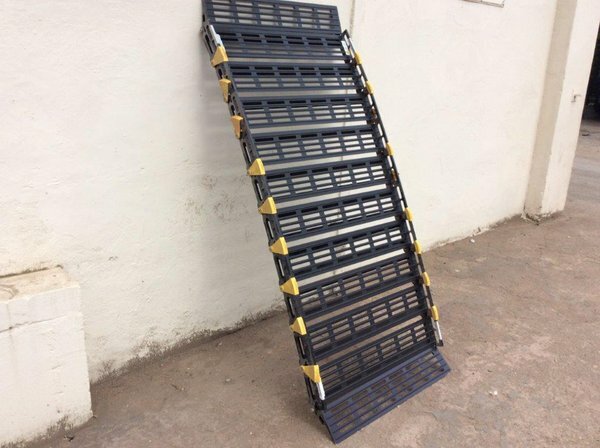 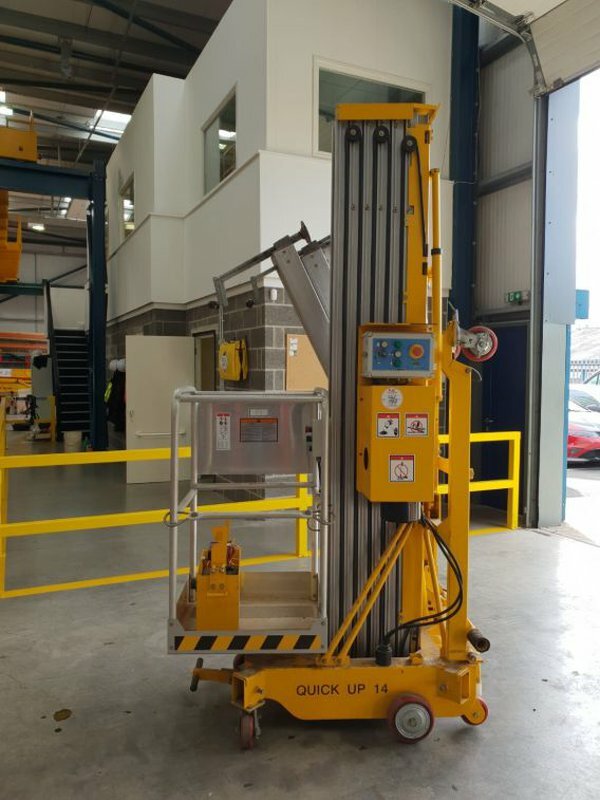 This machine measures 0.7m x 1.88m x 1.41m so is ideally suited to being transported in the back of vans and whilst it can be pushed around easily, also designed with forklift holes for convenience. 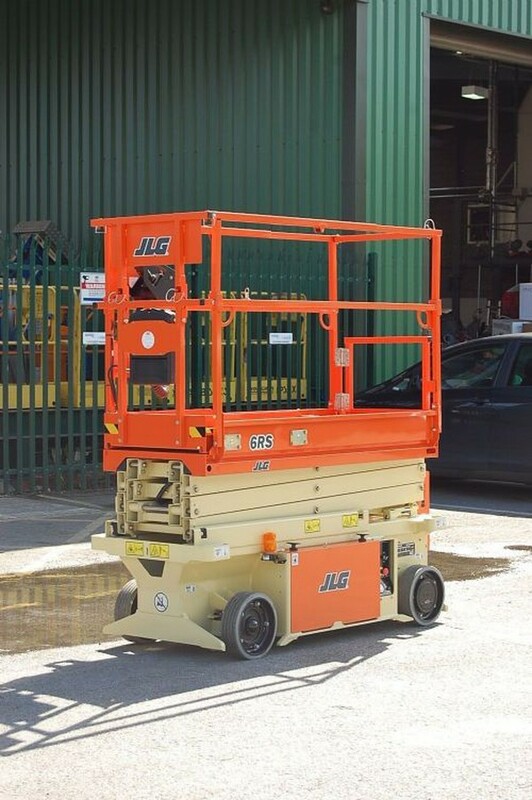 This NEW JLG 6RS is specifically designed to be low maintenance through its innovative improved design over the ES series. The RS has a passive pothole system resulting in no moving parts and eliminating the need for maintenance or repair, a newly and simpler designed sliding deck and direct drive to deliver industry leading duty cycles. 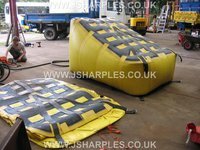 The design has minimal leak points, reduces hydraulic hoses and easy accessible battery storage with no pull out draws. 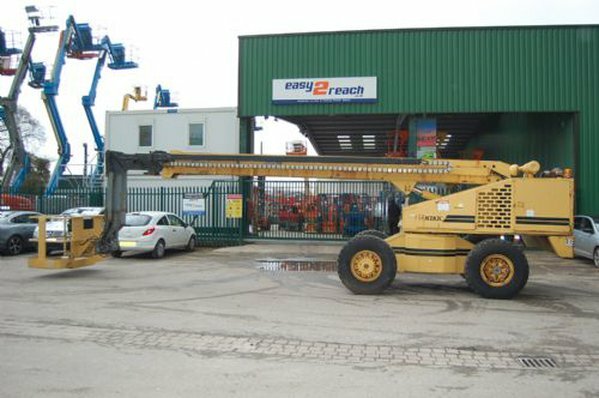 Outreach is 0.71m, working height is 7.8m.